Winter puts forward special requirements for photographers and photo equipment. This season is the most tremulous and romantic for photo sessions, but the weather challenges even experienced professionals. Low temperatures, wind gusts, snowfalls. Photographing on white snow is by far not the easiest task, as it is similar to shooting on a huge white background or reflector. And how to capture snow right? How what should you do when there is no snow outside? We recommend download our free snow overlays for Photoshop that you can drug to your raw photos and add real snowflakes naturally and fast. If you do not have the opportunity to make a beautiful photo using natural snow, then Photoshop always comes to help. FixThePhoto created a collection of 10 free snow overlays for Photoshop that will add realistic snowflakes to your winter portfolio. From time to time the process of shooting in winter can be difficult to avoid falling snowflakes on the lens or the people’s faces. They quickly melt and form drops of moisture. It is also very important to choose the right settings and select a proper background. However, despite many requirements, you can always choose the easy way – add the perfect snowfall with our free snow overlays for Photoshop. Even if you do not have enough time to edit or have not much experience to design snow on your photos, just use our snow overlays, which will add a truly winter fairy tale on your photos. PS Overlay #1 "Falling Snow"
PS Overlay #2 "Christmas Time"
PS Overlay #6 "Winter Time"
PS Overlay #7 "White Magic"
PS Overlay #8 "Holiday Particles"
In certain photos, applying our free snow overlays for Photoshop is even easier than usual. It does not matter if you do not know how or have not tried to add snow to your photos. Our tools allow you to recreate the ideal image that you imagined without putting too much effort into the project. Our free Photoshop snow overlay set includes many snow overlays, including "Heavy Snow", "Small Snowflakes", "Snowstorm", which strongly increases the variability of your winter images. 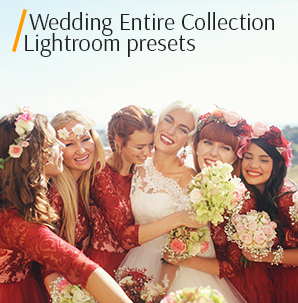 Our tools help customize your photos with any snow style, even using multiple overlays at the same time, which will give your photos a unique look. If you are new to using JPEG overlays, just place the free Photoshop snow overlay on the top of your photo and set the blending mode to "Screen" and everything is ready - it's so quick and easy. Free Snow Overlay #1 "Falling Snow"
To enhance the winter look, duplicate layers with snow, transform, alter them to achieve an impressive result. 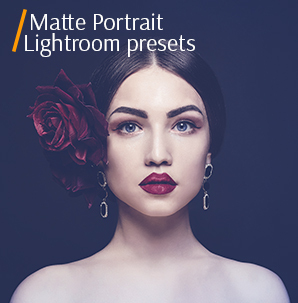 Ideal for Christmas portraits and family photos. This free snow overlay for Photoshop will create a real snowfall applying a large number of small snowflakes in your picture. Free Overlay for Photoshop #2 "Christmas Time"
The problem of photos taken in the winter is very often a dull gray sky imprinted on them. To get a more interesting result and make the snow more distinctive and bright, change the sky you have. 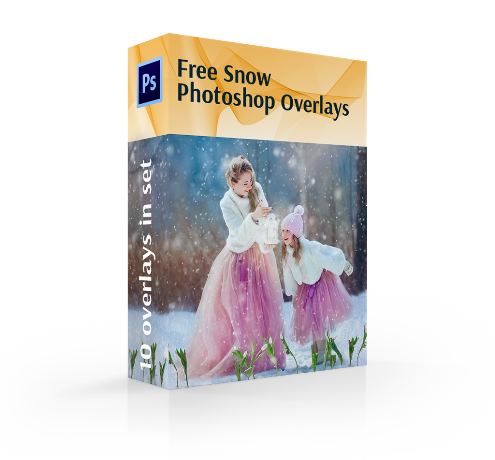 This snow overlay for Photoshop free download and ideal for winter portraits. Chaotic falling snow will give your winter photos an atmosphere of celebration and magic. Free Photoshop Snow Overlay #3 "Sparkle"
This free snow Photoshop overlay is highly recommended for the photos of newborns. Just use the Sharpen – Unsharp mask filter to make the snowflakes more sharp and visible. In the foreground of this overlay, large snowflakes are not in focus, which will give your pictures an additional beautiful bokeh effect. Free Snowflakes Overlay Photoshop #4 "Wonderland"
Ideal for decorating your family photos. 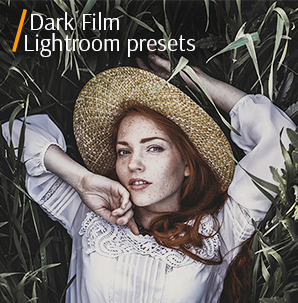 Just use Blur - (Blur of your choice) filter for adding more motion & blur effects. The snow on this free snow Photoshop overlay will thickly and evenly cover your picture, but it will only be a beautiful addition to the picture but not the main object of the composition. Free Snow Effects Photoshop Overlay #5 "Snowfall"
This free snow Photoshop overlay is good for decoration of Holiday photos and backgrounds. Try to combine all types of this snow effects together on one photograph. Like the third overlay this filter will add the bokeh effect to your photo. However, it will be less noticeable but look natural. He will also add a small amount of snowflakes. Free Snowing Effect Photoshop Overlay #6 "Winter Time"
We also recommend combining overlay data with the bokeh effect to simulate snowflakes that have fallen on the camera lens. Ideal for weddings and engagements in winter. Create a real snowfall with this overlay in your picture. Pure white snowflakes everywhere is guaranteed. Fre Snowfall Effect Photoshop Overlay #7 "White Magic"
The effects of our free snow Photoshop overlays work differently, depending on the light, contrast or white balance of the original picture you are using. This free snow overlay for Photoshop creates large fluffy snowflakes, elements of which will thickly fill your photos. Free Photoshop Overlay Filter #8 "Holiday Particles"
If you are planning to create a snowstorm, then this is an excellent choice, otherwise you will have to soften the effect a little. This free snow Photoshop overlay is ideal for evening portraits. This overlay is ideal for all your winter shots since it depicts a classic snowfall. Free Snow Overlay PNG #9 "Snowflakes"
Looks better with color photos. For black and white images is not suitable. This free snow overlay for Photoshop is awesome for your outdoor photos. This overlay will add a real snow storm to your pictures, creating large fuzzy snowflakes and a small fog. Free Transparent Snow Overlay #10 "Let it Snow"
Do not use with the photos that have a light or white background. It is best to use the winter photos taken with natural daylight. On this free snow overlay for Photoshop you can see beautiful large and clear snowflakes. They are placed on your pictures randomly. Cold evenings and cozy plaids, a ring of snowflakes and the shine of sidewalks in the lights of lanterns, frozen spruce branches and bizarre icicles hanging from the roofs of native high-rise buildings. All these little things go unnoticed in the hectic everyday business, but not by you, the truly dreamers and passionate photographers. 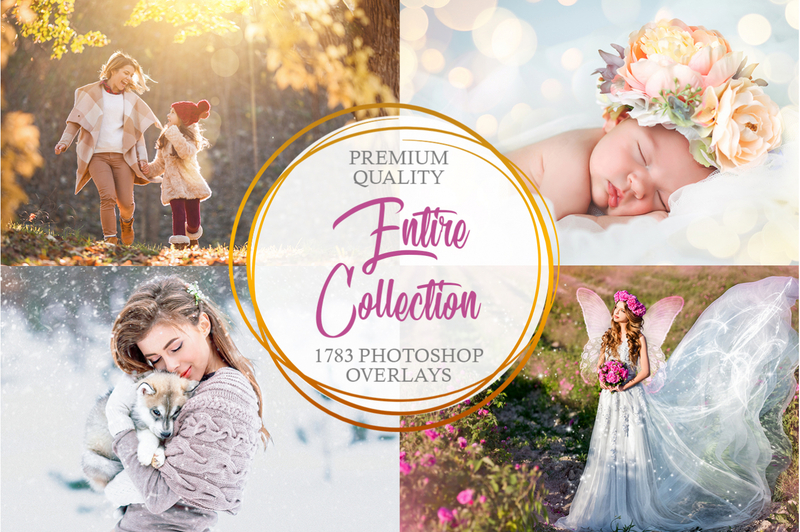 Add an authentic snow for a dreamy and wonderful look and feel this awesome time of year with our free snow overlays for Photoshop! Looking for realistic snow overlays to add a magical touch to your winter photos and designs? MasterBundles has already become something like a digital home for designers, web-developers, and marketers. Here you can find everything you need to achieve dozens of goals. Icons, textures, WordPress themes, fonts, vector illustrations, and many other useful design essentials are already waiting for you. 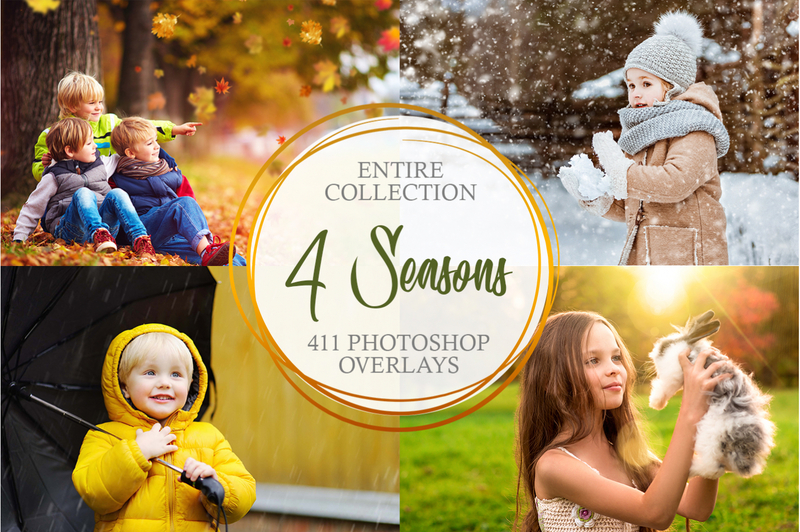 Download these 10 free snow overlays to make winter photos pop in several clicks. This exclusive collection of Photoshop snow overlays will make it possible to add snow to your photos. Tips: These 10 free snow overlays for Photoshop are perfect in terms of adding them to your photography, digital art, and product presentation; You can also think of including them as decorative elements to your projects; Huge image sizes and various textures.